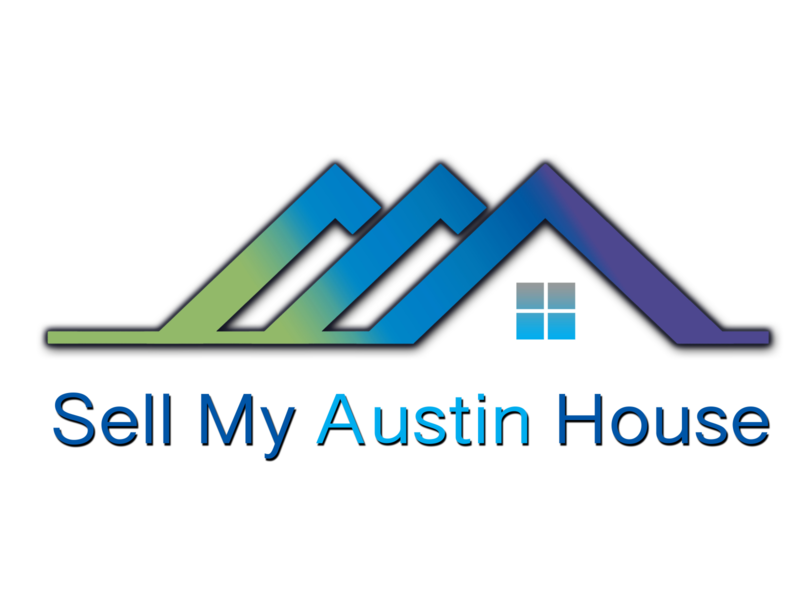 When selling your Austin and San Antonio home, don’t rush into signing with an agent until you run some numbers and learn about all of your options. There are many costs of listing with an agent, sometimes a direct sell is a more lucrative choice. Educate yourself on all scenarios before you sign a listing agreement that binds you to an agent!